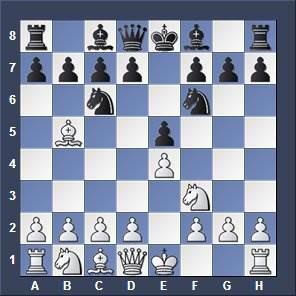 The Berlin Wall is a very good defense for Black in the Ruy Lopez (Spanish). This tough sideline is played by grandmasters at top level chess events. It was also used in the world chess championship 2014 by Viswanathan Anand. It depends now if White castles or if he protects his e-pawn first. Study all variations to understand how this opening line should be played and get familiar with the various ideas. I selected a video from a chess grandmaster.